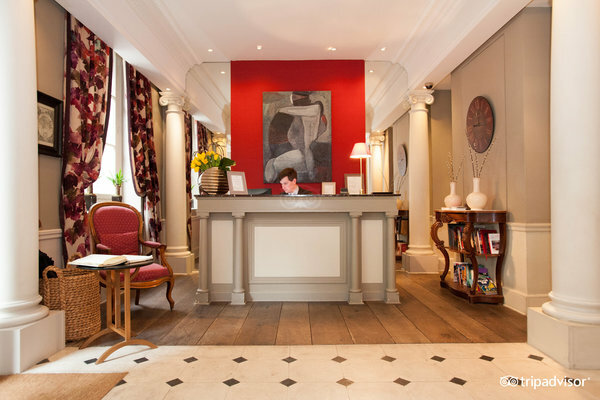 A short stroll from the Luxembourg Gardens on Paris’ left bank, Hotel Sainte-Beuve is a highly sustainable and quite affordable boutique hotel. A TripAdvisor GreenLeader Bronze Level status hotel, Sainte-Beuve maintains its commitment to sustainability through a commitment charter, awareness raising, and training courses in sustainable operations for its staff. It also implores guests to take steps toward sustainability while enjoying their stay in one of the hotels plush rooms. With its close proximity to Luxembourg Gardens, head over in the morning to watch petanque in the park.